Good morning! Here are some of the top tech startup news stories for today, Tuesday, June 26. 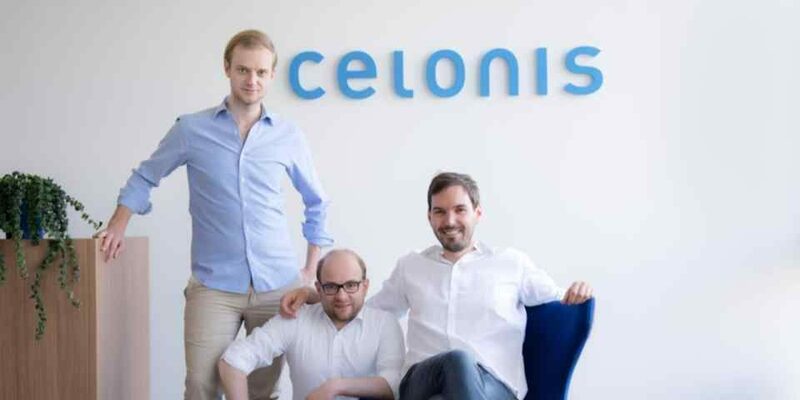 Celonis, a bootstrapped data mining startup started by three German students, is now worth $1 billion plus 5000% growth. Who says VC is the only way to fund a startup? Celonis is a data mining startup started by three German students. The startup did not take any VC money for five years. Now, the newest unicorn is just $50 million from Accel Partners and 83North at a $1 billion valuation. Celonis uses a combination of a data technique called “process mining” to gather information about a company’s operations, and it uses artificial intelligence to suggest ways to make those operations better. The compan has grown 5,000% in the last four years. CashShield raises $20 million to help companies fight fraud using Artificial Intelligence. 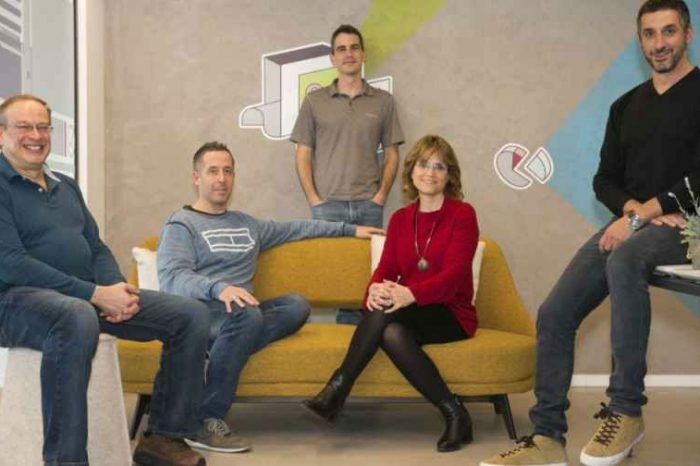 Online fraud detection startup CashShield has raised a $20 million in Series B funding round to expand its service that targets payment fraud and hijacked customer accounts. The latest round is led by Temasek Holdings and returning investor GGV Capital. CashShield’s clientsinclude Alibaba and Razer. The startup was founded more than a decade ago. India-based startup PolicyBazaar becomes the third startup to enter startup unicorn club in 2018. India-based online insurance selling and lending platform, PolicyBazaar.com, has raised about $200 million of capital in a fresh round of funding to become part of the covetous startup billionaire club (also known as startup unicorn club). A unicorn is a privately-held startup valued at $1 billion or more. The latest funding round is led by Softbank Vision Fund. Ping Identity acquires cybersecurity startup Elastic Beam; launches new AI-driven solution to secure APIs. Ping Identity has acquired API cybersecurity provider startup, Elastic Beam. The company made the announcement today at the Identiverse conference in Boston. In addition, the company also announced the launch of its PingIntelligence for APIs. The new AI-powered solution brings an increased level of intelligence into how APIs are accessed and used, including the ability to identify and block cyberattacks that target APIs to compromise data and systems. Uber re-applies for London licence to serve its 3.6 million regular app users. Back in late 2017, Uber was deemed “not fit and proper” to operate in London. Now Uber is back in court to regain its licence to operate in the city. According to a report from BBC, the ride-hailing giant said told a court it accepted its London operating licence should not have been renewed last year over safety concerns, but said it has made considerable changes since then. Oracle selects 5 Israeli startups for Israel accelerator program. 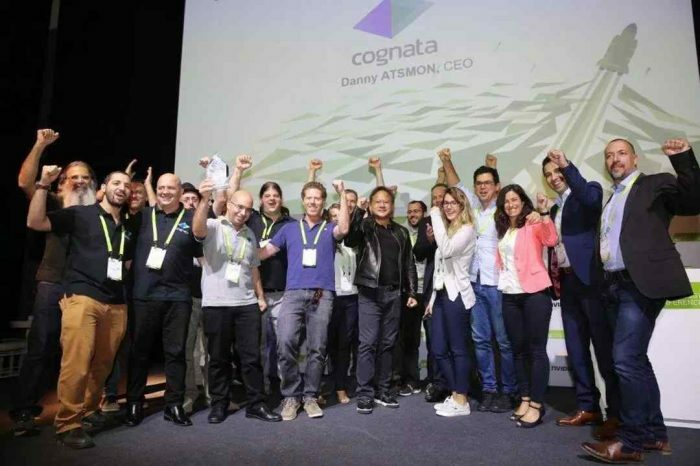 The tech giant, Oracle, announced today it has selected the five startups for its second six-month Oracle Startup Cloud Accelerator program in Tel Aviv. 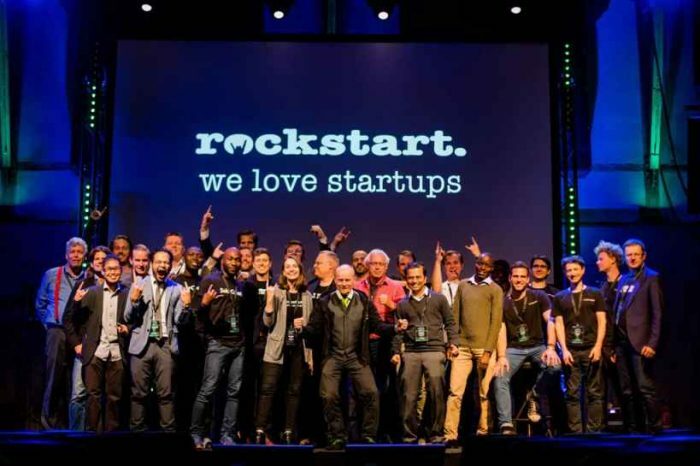 The five startups in the second cohort are: Verbit.ai, Loom Systems, BrandTotal, EasySend, and Agamon, a healthcare intelligence platform that breaks down data silos, aggregating mass volumes of data, structuring the unstructured and extracting valuable insights that propel the much needed advancement of healthcare and precision medicine.